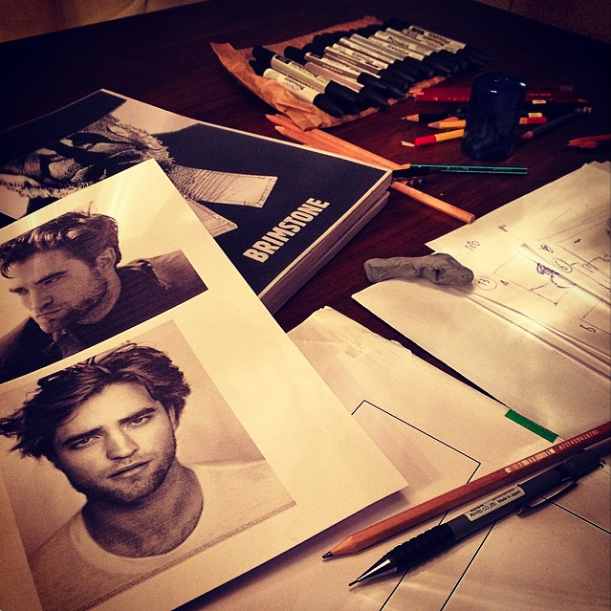 Robert Pattinson has several films that are in distribution around the world and some more in preproduction. Below is a roundup of the news this week. EOne will distribute 'Life' in Belgium with a release date of 30 September 2015. Paris Filmes will distribute 'Life' in Brazil but no release date as yet. Diamond Films to distribute 'Queen of the Desert' across Latin America including Argentina, Brazil, Mexico, Peru and Chile. 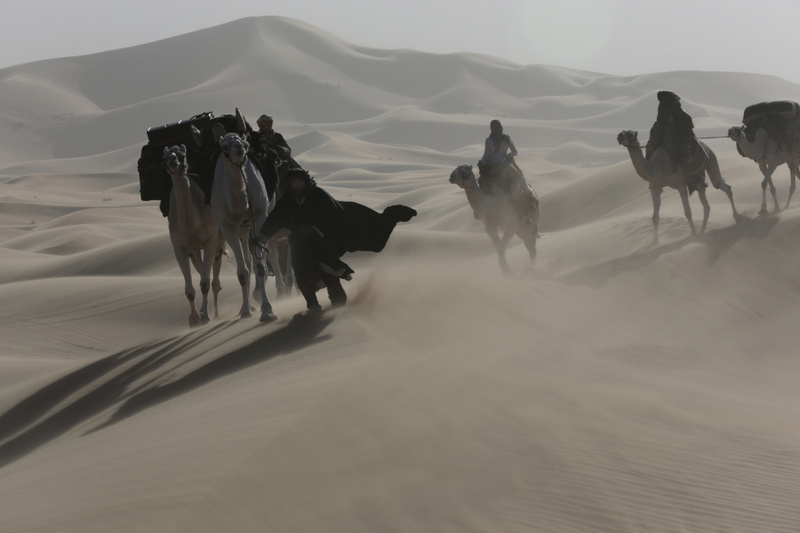 Best Film will distribute 'Queen of the Desert' in Poland with a possible Autumn 2015 release date. Embankment Films will distribute 'Brimstone' in Germany and France.